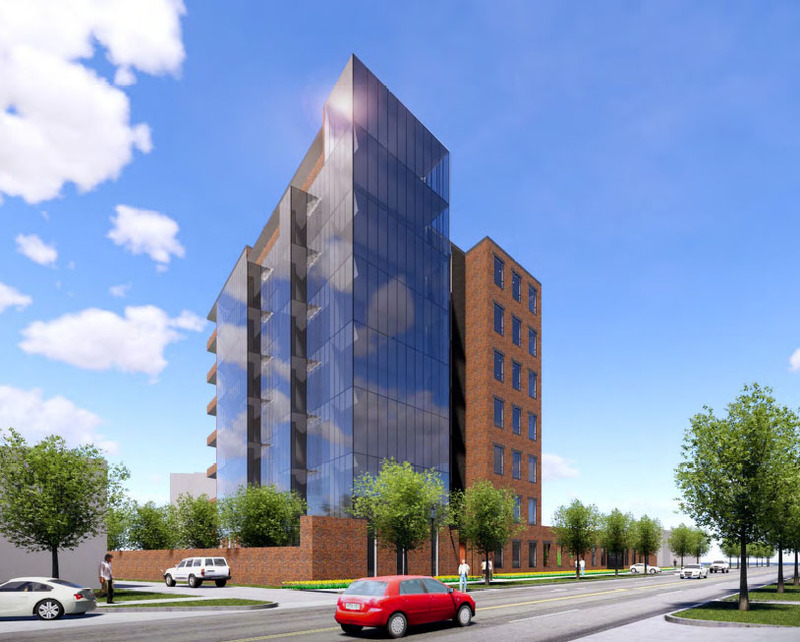 Plans have been submitted for The Elliott, an eight-story condominium project on a vacant lot in Midtown. 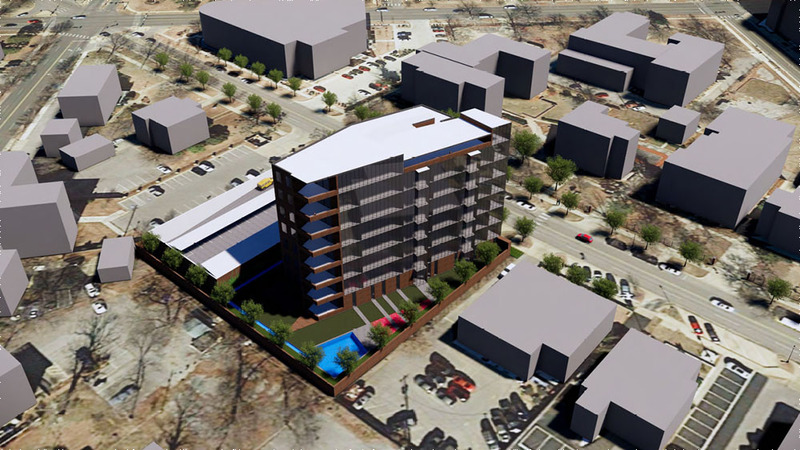 Developers Grant Willoughby and John Ridley have completed several stylish homes and commercial projects in Oklahoma City and have teamed with architect Rand Elliott on the design, which would feature commanding views of the downtown skyline and surrounding Midtown area. 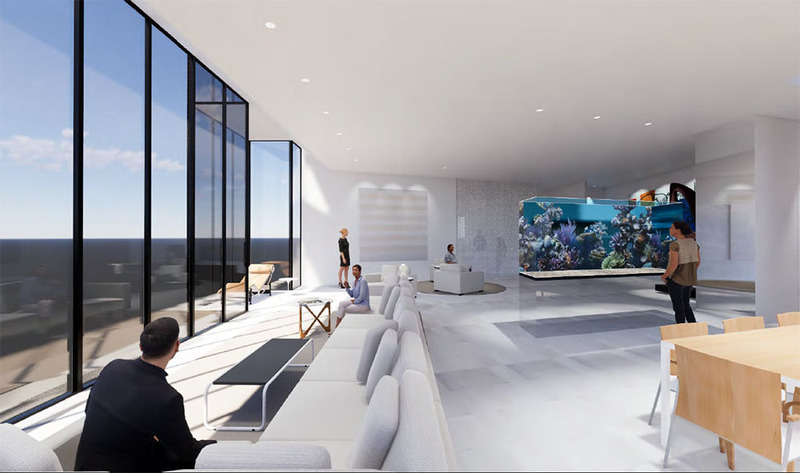 In an in-person interview, Willoughby told OKCTalk that the project would be similar to a boutique hotel, complete with 24-hour concierge and catering to those who have become accustomed to high-end living but who now want a 'lock-and-leave' home with zero maintenance. 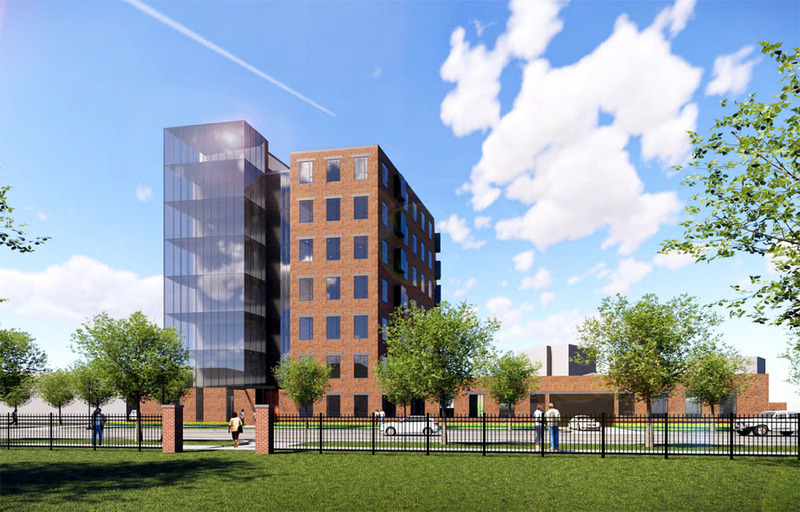 A two-level parking garage would be on the west side of the building with a covered breezeway leading through the heavily landscaped grounds and into the lobby. While units would start at 1,300 square feet in size and number as many as 41 separate homes, they could be as large as a buyer desires with the ability to combine multiple units into single apartments. 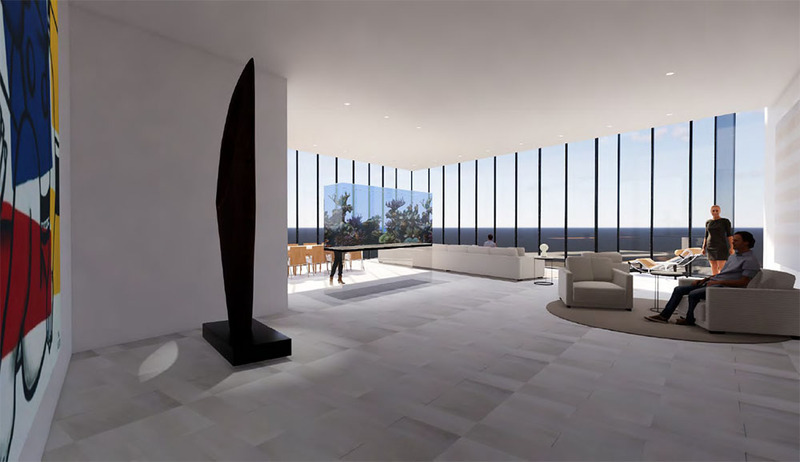 On the 8th floor, an expansive penthouse would have access to a private 2,300 square foot covered deck. 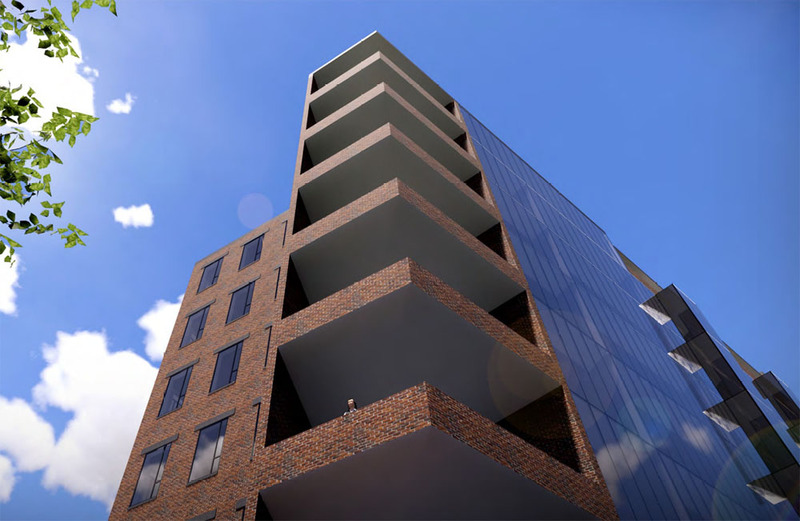 All units on the southeast corner would have a 325 square foot balcony and one unit on the 7th level would have a stairway to a loft space above. 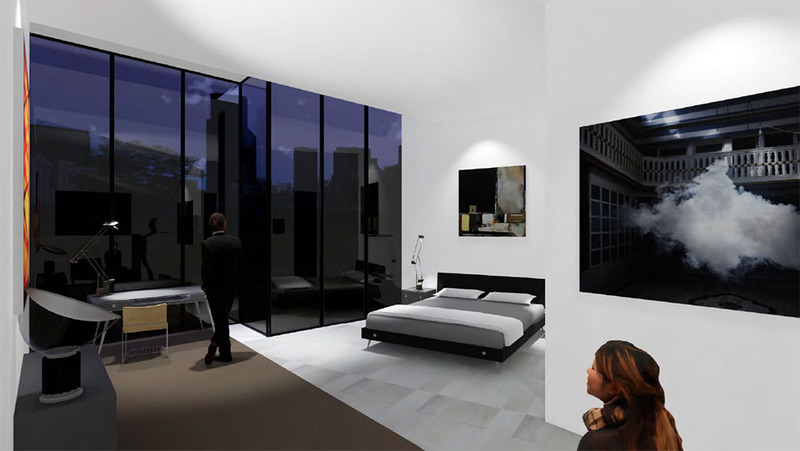 All homes would have 12-foot ceilings and high finishes, including pop-out dormers from the interior space, which would give the appearance of floating in the air. Even with high-end finishes, Willoughby emphasized that price per-square foot should closely follow other new luxury construction in the area. 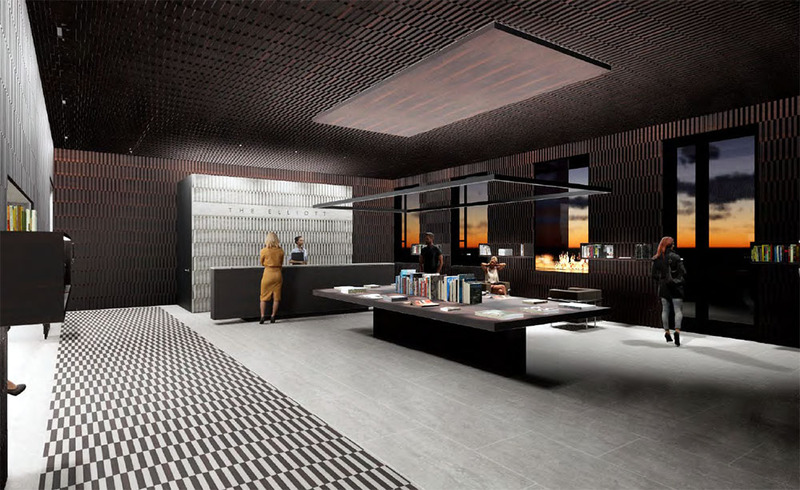 Other amenities would include a 30-foot by 20-foot pool with a walk-behind waterfall, a two-way fireplace that would serve both the common patio space and the lobby and two high-speed elevators. Willoughby said the project is named after his late grandparents who helped him get started in business. 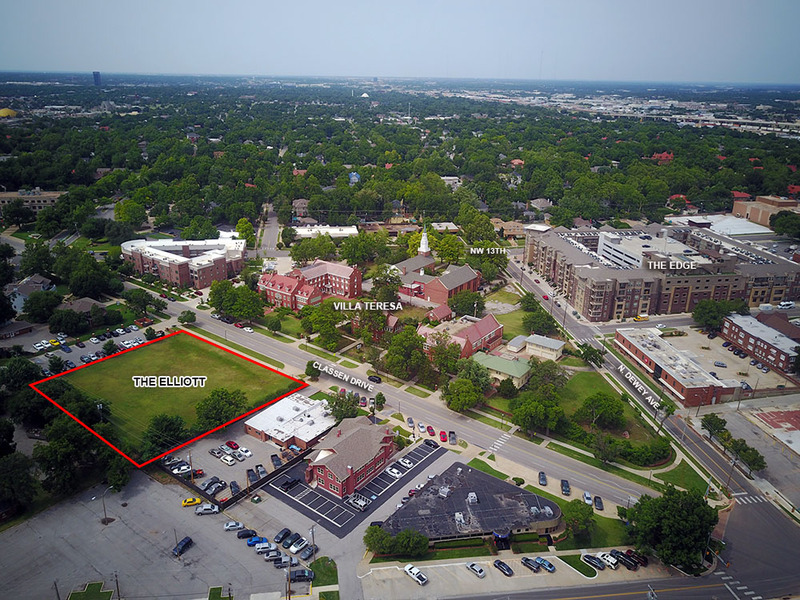 The development would be located directly across Classen Drive from Villa Teresa, where new owners of the historic school have recently announced plans for condominiums and other uses. 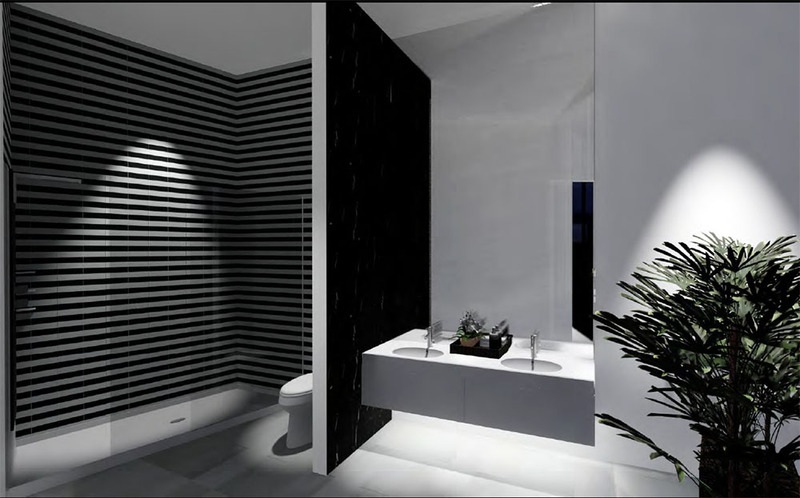 Total height would be 125 feet, making it the tallest of any of the recently built or announced condo projects. A model home and sales office made out of a converted shipping container should be placed on the property in the coming weeks. George Massey is the exclusive marketing representative and can be reached at 405-640-4794.